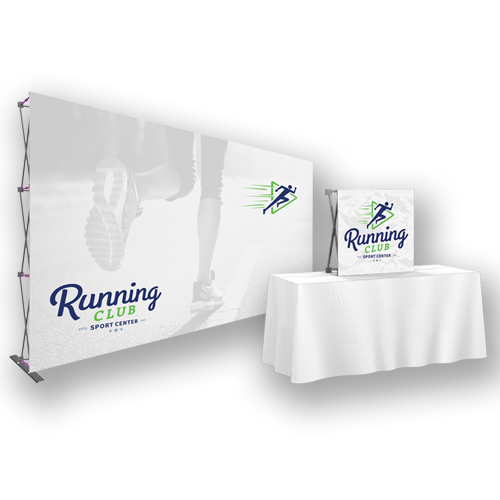 Don’t waste your and your client’s time with boring trade show displays!  Extraordinary advertising assembled in seconds. 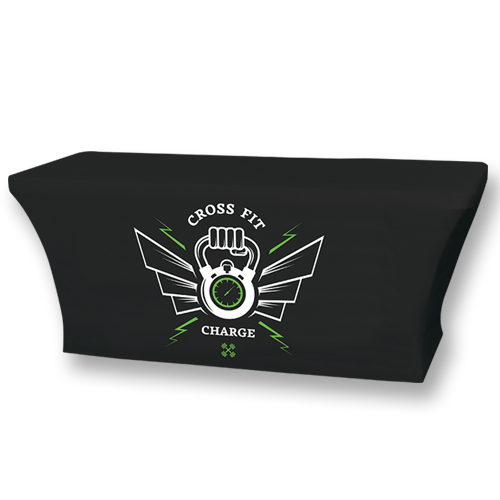 The perfect complement to your tradeshow or promotional setup. 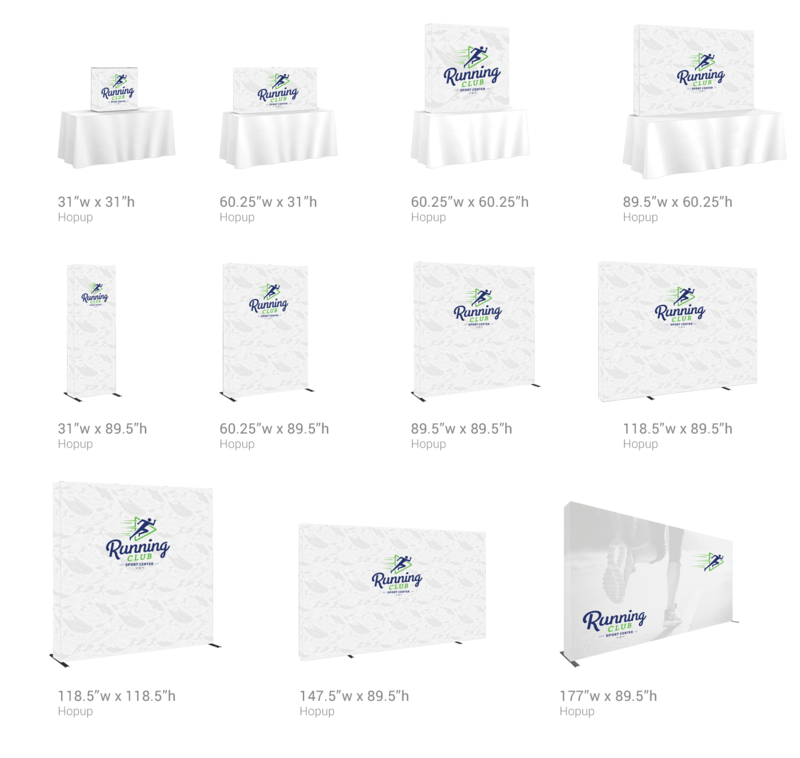 We know how difficult it can be standing out in a massive convention center with hundreds of other tradeshow booths; luckily, we’re here to help you attract new clients with our Hopup Displays with End Caps. 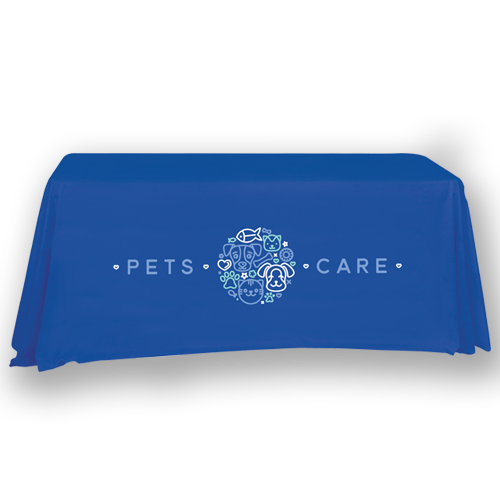 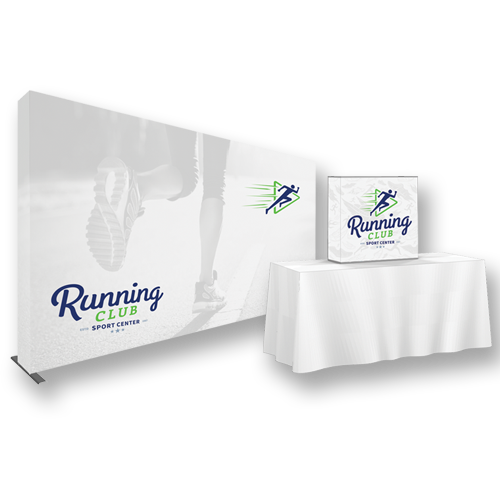 These displays are a simple, versatile and easy to set up (no tools required for assembly) and feature a lightweight, durable aluminum frame and a Velcro-applied fabric mural.